Research Tip of the week. 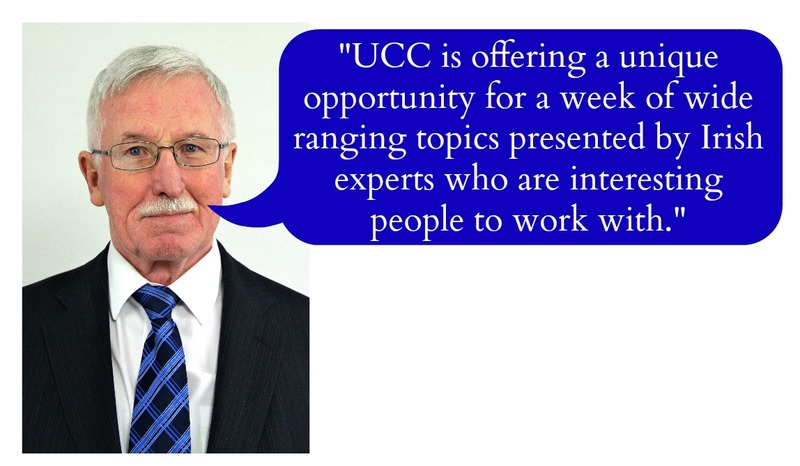 Sean O’ Duill and the UCC Genealogy School. Ancestral Connections 2014 is an International Genealogy summer school developed by Lorna Moloney at ACE – University College Cork, it offers a programme of outstanding quality for those interested in tracing their Irish roots. 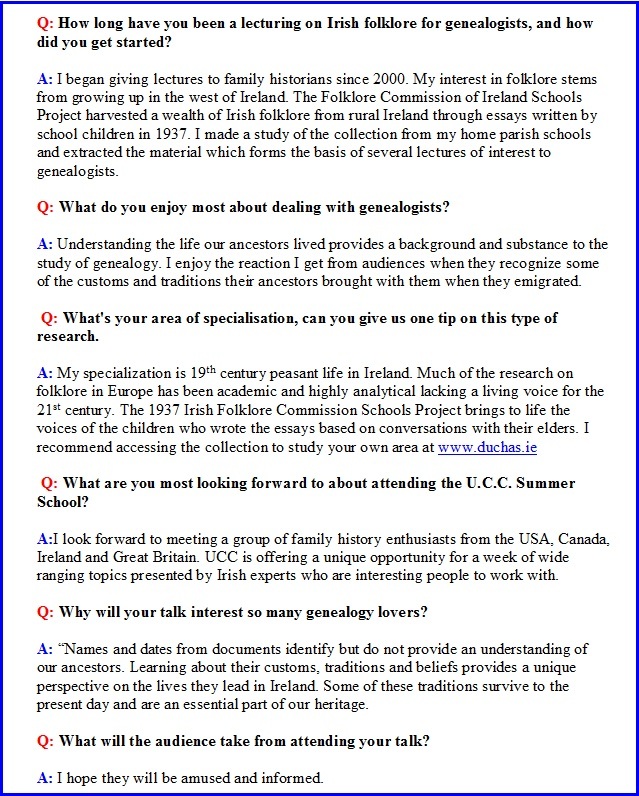 This week we caught up with Lecturer Sean O’ Duill who will be giving a number of interesting talks at the Summer school and asked him to give us a little idea of what he is all about. Monday 30th of June, 3.15-4.45pm:Matchmakers & Marriage Customs in 19th century Ireland. “The event has been set up to help genealogists and family historians at all levels and bring together people from around the world with Irish roots,” says BBNY Group founder, Bridget Bray. Sessions will focus on civil and church records, immigration and passenger lists, military records, surname origins, using DNA, and resources available at Ireland’s National Library and National Archives. 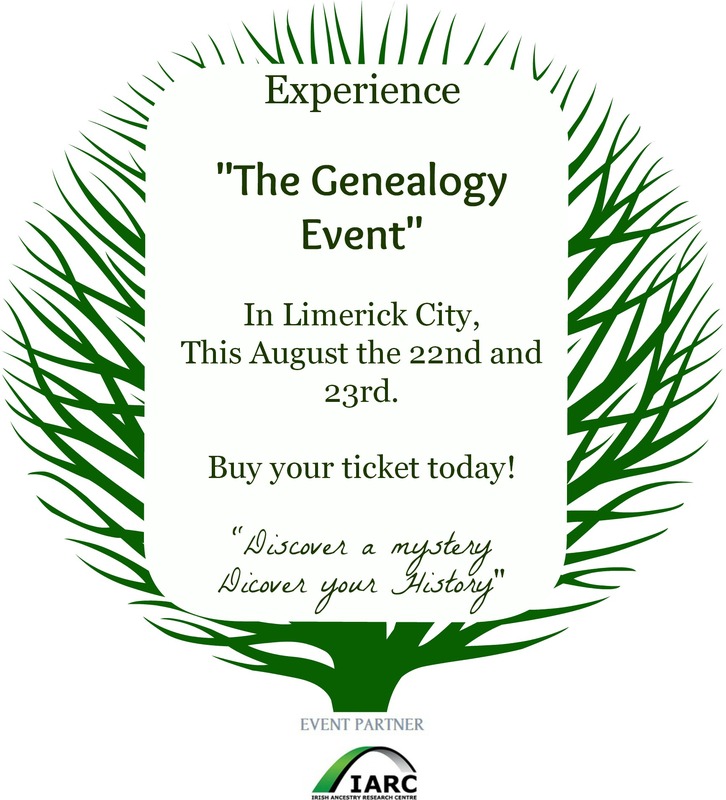 In addition toEneclann, experts from Limerick Genealogy, Roots Ireland, The Church of Jesus Christ of Latter Day Saints and the Irish Ancestry Research Centre (IARC), as well as other organizations, will be on hand to offer guidance and advice. visit them onFacebook Or theirWebsite. In our last newsletter, we announced the collaboration between Eneclann and Ancestor Network, to create a regular series of expert workshops. The free monthly workshops are for an audience of professional genealogists and independent scholars. The workshops are held in city-centre venues, in Trinity College Dublin and the National Library of Ireland. 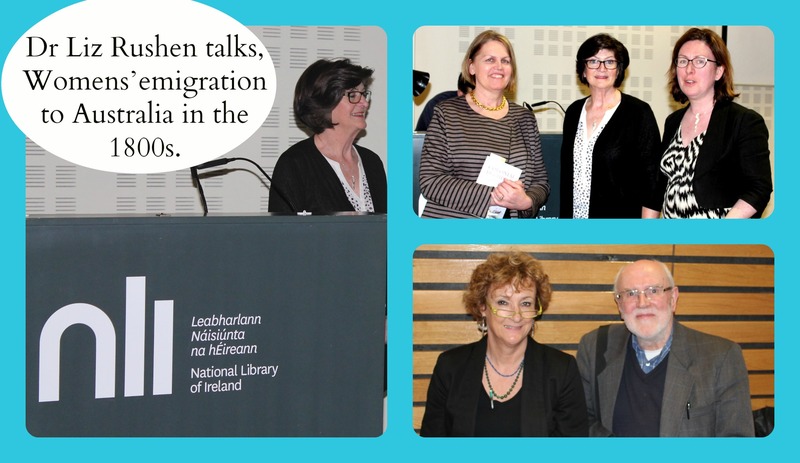 This month, we were delighted to welcome author Elizabeth Rushen on Thursday 24th April to the NLI, Kildare St. The workshop took place, the day after the launch of Dr. Liz Rushen’s latest book, Colonial Duchesses, by the Australian ambassador, Doctor Ruth Adler. Liz Rushen has written extensively on female migration to Australia in the pre Famine period. In her latest work, Colonial Duchesses, the focus is primarily, but not exclusively, on the voyages of the Duchess of Northumberland, from Cork and Dublin, to Australia in the 1830s. A ‘bounty-system’ was set up to encourage migration of young Irish and English women to Australia. By the 1820s and 30s, over 70% of the population in Australia was male, and in this instance the bounty-system was used to try and redress the demographic imbalance in the colony. Irish women between the ages of 18 and 30 and of good health were offered free passage to emigrate to this far flung colony. The proposition did not include an automatic offer of employment in the colony. Liz Rushen’s work is testament to the enormous courage these women displayed in choosing to take up the offer to leave hearth and home for a life so very far away and also to the contribution they subsequently made to Australian life. Over 4,000 women took up the offer and Dr. Rushen’s research attempted to follow the lives of these Irish women in the colonies. Her passion for her topic – her girls – was tangible, and this together with the focus she brought to the lives of these women illuminated the family history at the core of Irish Australian emigration. Dr. Liz Rushen’s micro-history approach makes a significant contribution to our knowledge of Irish Australian emigration in the pre Famine period and will be of benefit to professional genealogists working on Irish-Australian case-studies. Take thesesimple steps and get your Family Tree drawn up today. In our last newsletter, we broke the news that Eneclann and Ancestor Network had set up a series of monthly workshops to provide Continuous Professional Development for professional genealogists, independent scholars and engaged amateurs. The next workshop will be a GAS talk with Dr. Jim Ryan, talking about landed estate records in a paper entitled Ghosts of the Estates. The workshop will take place at 5pm on Thursday May 8th in the Emmet Theatre Trinity College Dublin, and at 2pm on Saturday May 10th in the Trustees Room in the National Library of Ireland Kildare St.
By comparison with other (lucky) jurisdictions, Irish death certificates at the GRO do not record a great deal of information.Other jurisdictions may record the name of the deceased parents and so forth. Nonetheless, death certificates may add to our knowledge. The hope always is that the informant on the death may be a hitherto unknown family member, perhaps supplying the married name of a daughter. Sometimes the address might place the family at a location hitherto unknown. 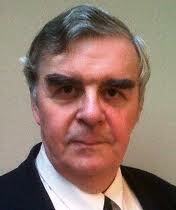 Of course the cause of death may be of interest to our searches, depending on the nature of our enquiry. It goes without saying that the age of the deceased is an important piece of information. Although the given age has to be treated with a degree of caution, it can act as a rough guide to the year of birth of the deceased. In that way we can sometimes bring our family back in to an earlier century. You might think that the marital status of the deceased should not contain too many surprises. After all there are only three options here, married, widowed or single. We have seen instances where the marital status was recorded incorrectly as single where we had incontrovertible evidence to the contrary. So caution is the watchword here. We have also seen where the marital status was indicated as ‘married ‘suggesting that the known spouse survived. When the believed spouse could not be found in either the death or census records we had to consider that the deceased had been widowed and had remarried. Finding the second marriage of the deceased in civil registration brought us back to an earlier generation where the first (church) marriage record had not. So, obtaining a death certificate may contribute to our knowledge in unexpected ways. 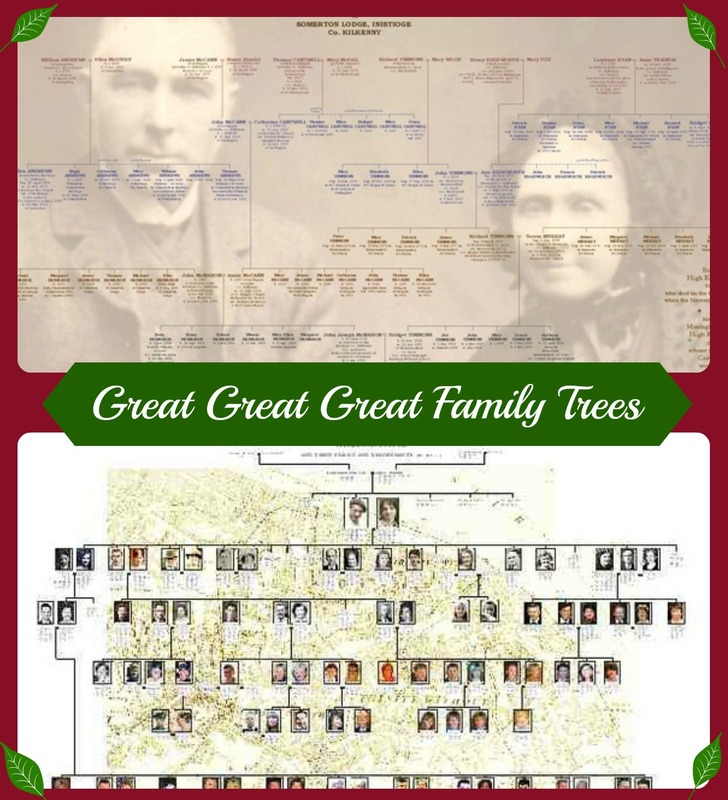 This entry was posted in Newsletters and tagged advice, Ancestor Network, archive, Brian Donovan, Dr Jim Ryan, Dr Liz Rushen, email, Eneclann, Family History, Family Tree designs, findmypast, Fiona Fitzsimons, GAS workshops, Genealogy, genealogyday2014, Great Great Great Family tree designs, Ireland, Irish, landed estate records, Limerick, Limerick City Events, Lorna Moloney, National Library of Ireland, news, newsletter, nli, online, publications, Reseacrh tips, research, Research experts, subscribe, subscription, The Genealogy Event, The Strand Hotel Limerick, Tony Hennessey.